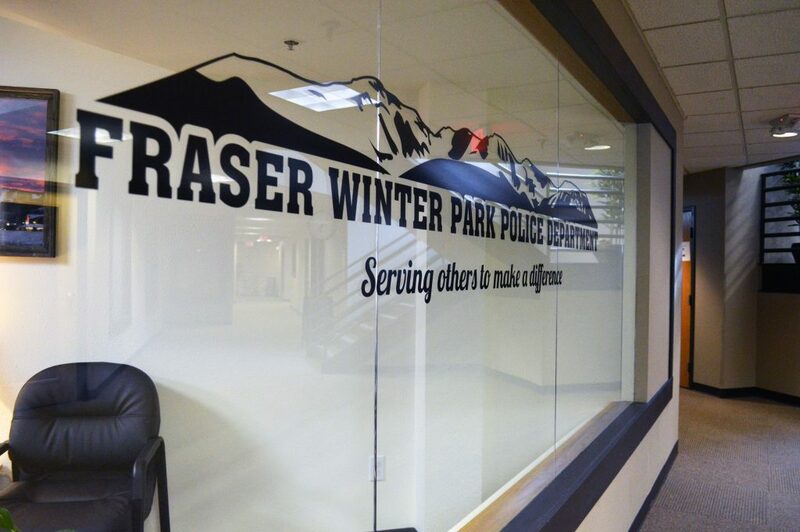 Since the Fraser Winter Park Police Department moved into the Winter Park Station building in 2006, the staff has nearly doubled and the number of calls have steadily increased. 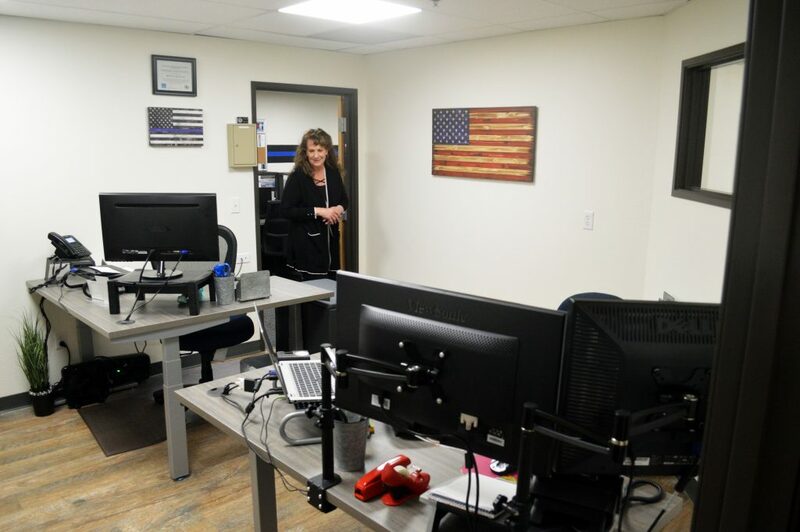 On Wednesday, the police department unveiled their remodeled office in an effort to keep up with their expanding needs. 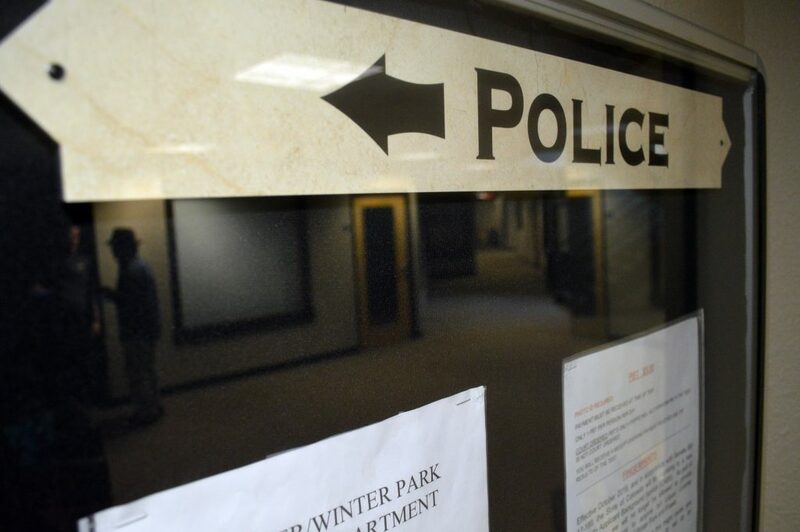 At 5 p.m. March 27, around two dozen people gathered at the open house to celebrate the police department’s new space, which is still in the Winter Park Station building, located off Highway 40 at Vasquez Road, but across the hallway. 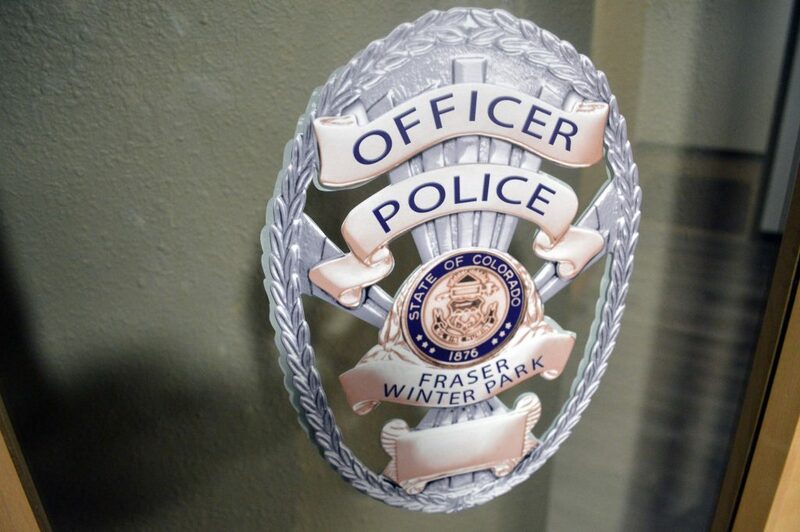 “I really wanted to make this a community event because this is really the community’s police department,” said Fraser Winter Park Police Chief Glen Trainor. 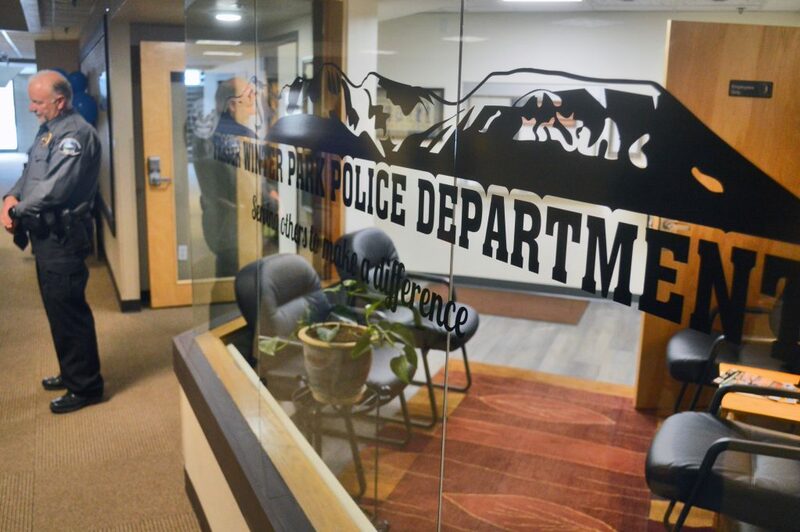 The previous space was around 1,800 square feet and the new office is almost 3,000 square feet. 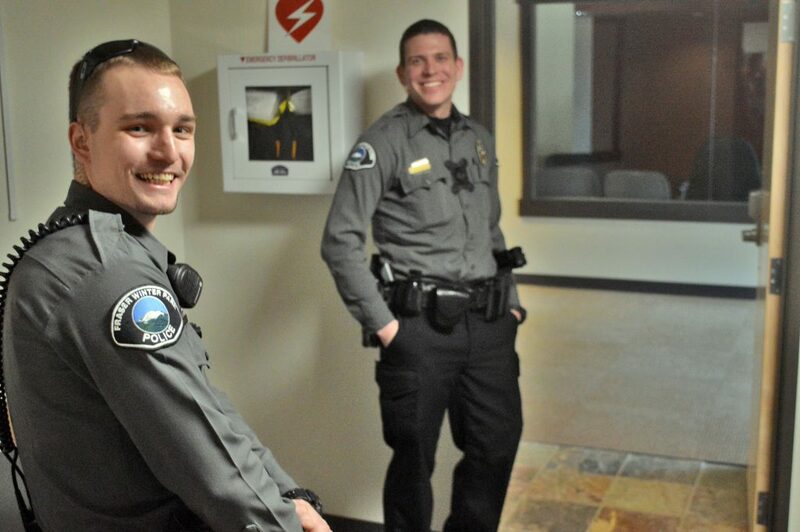 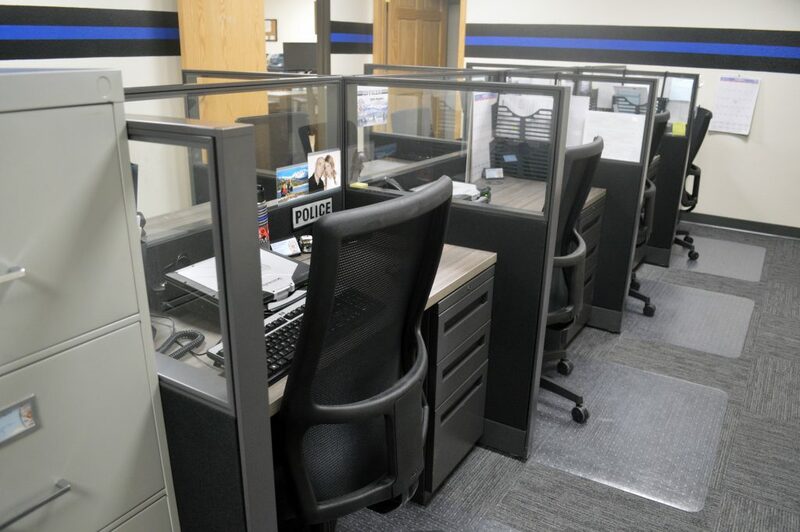 In the new space, all 10 officers and two clerks have their own desks, there’s a new conference room and a redone lobby, as well as a specified intoxilyzer room to administer breath tests and space for other agencies to work when they need it. 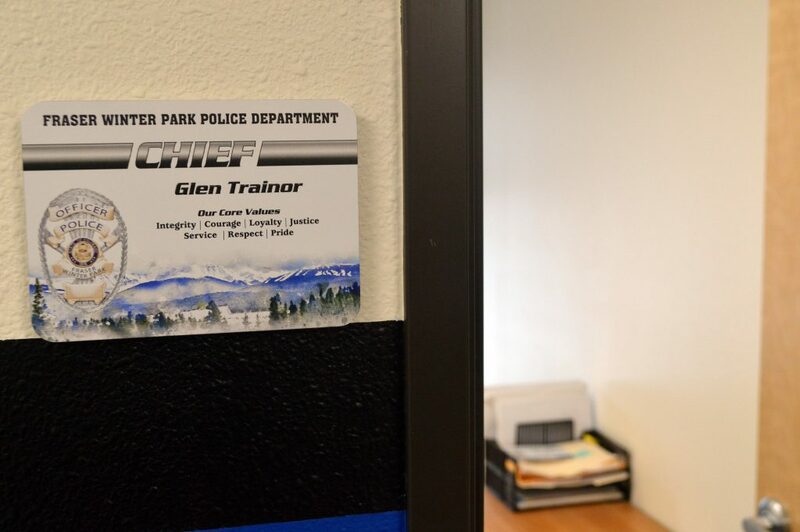 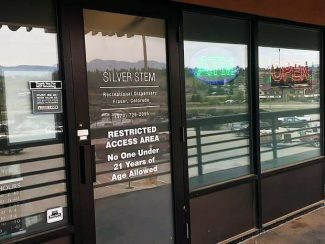 “I just want to make sure people know they are welcome here and they can come and do their business here and feel safe and feel like they’re part of the police department and part of the community,” Trainor said. 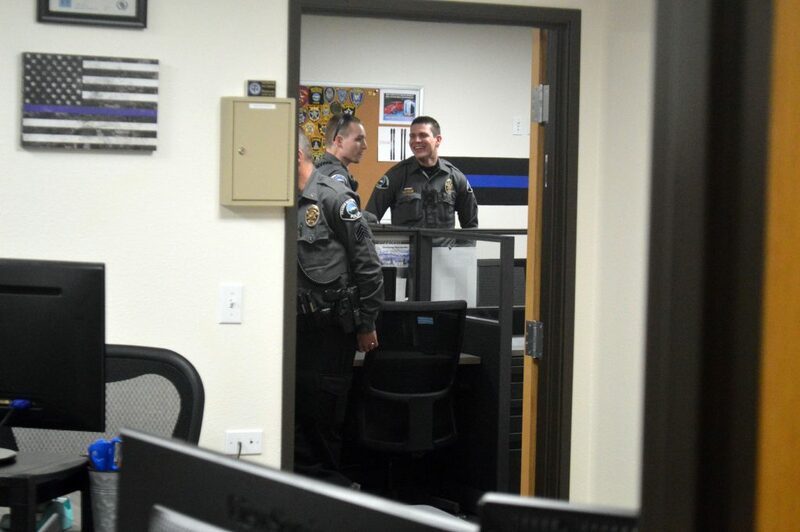 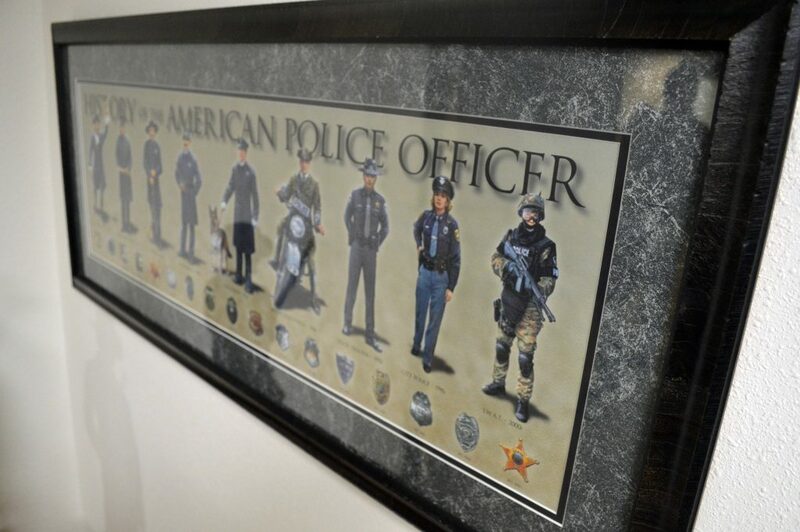 Overall, the upgrades cost $130,000, but $100,000 was covered through the police department’s lease agreement. 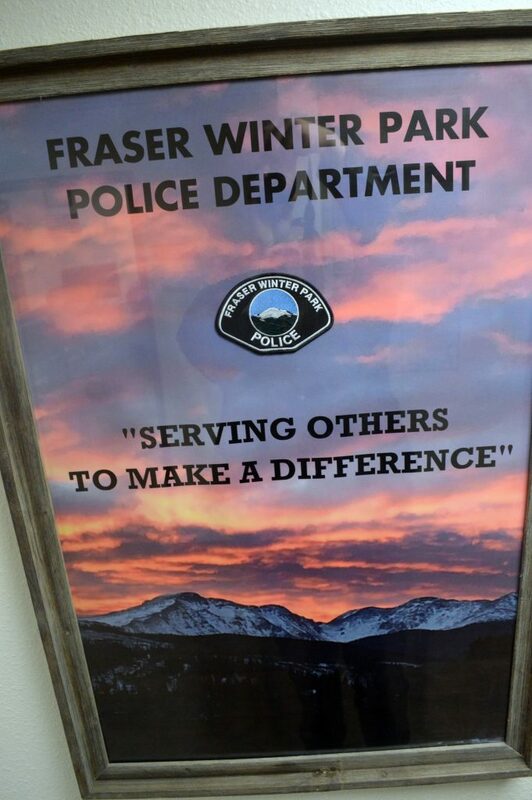 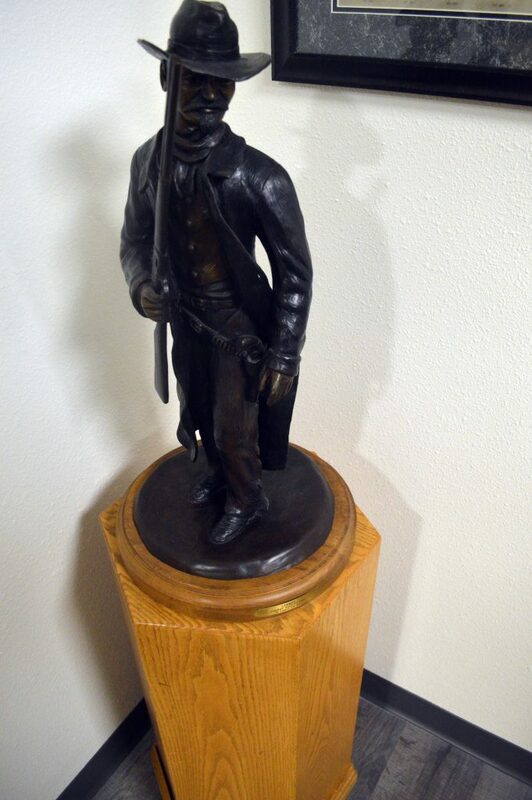 The towns of Fraser and Winter Park split the remaining cost. 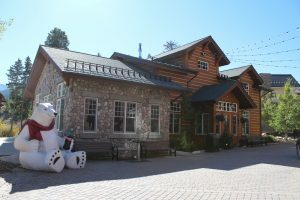 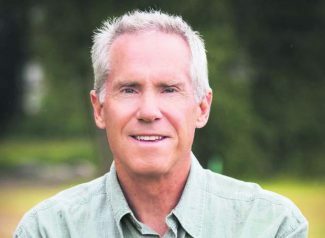 “We are extremely grateful for this space and extremely grateful for the support of the town council in Winter Park and the town board in Fraser for not only supporting us with this new space, but supporting us across everything we do,” Trainor said. 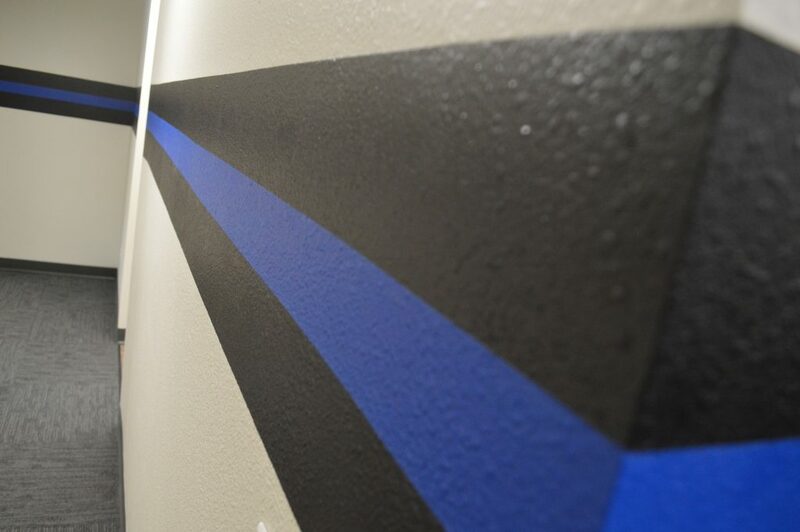 During the open house, visitors were given tours of the new space and a chance to interact with officers. 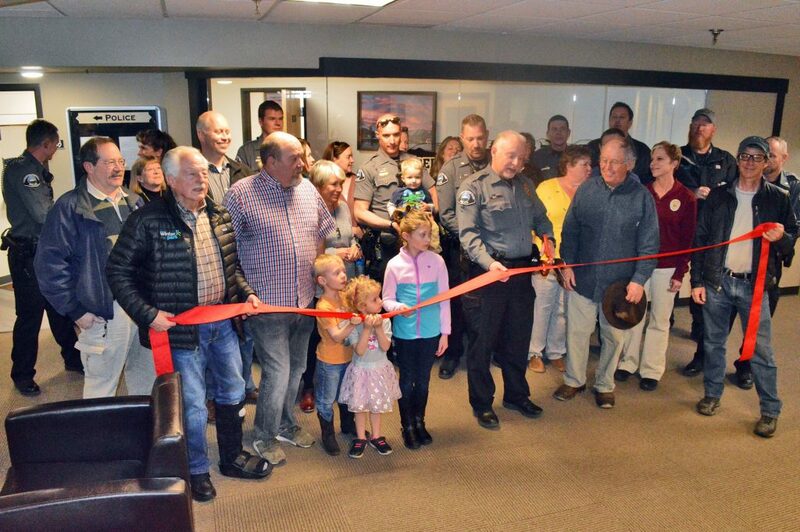 Then representatives from the town of Fraser, the town of Winter Park and the Winter Park-Fraser Chamber of Commerce helped police officers cut a ceremonial ribbon. 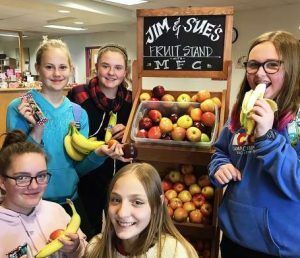 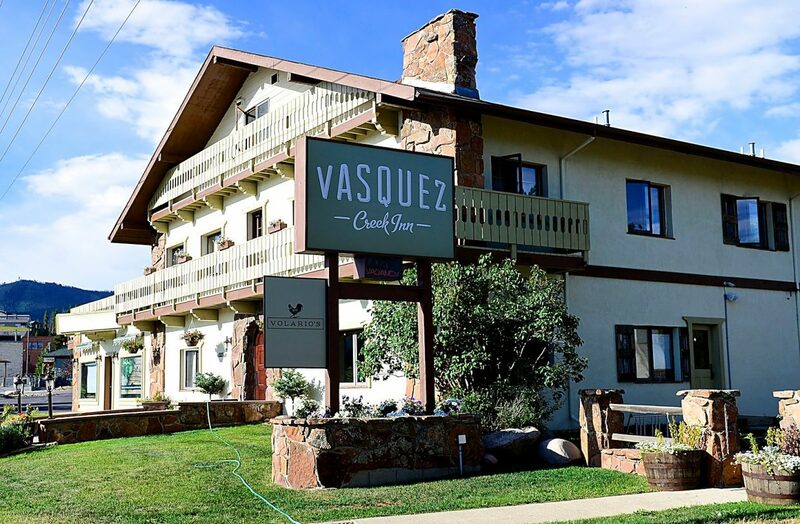 “They do our community such a great service, they’re always there for us and I know they’re always there for our residents and our guests and I think we should all be so very proud and humbled by the work they do and how well they do it,” said Catherine Ross, executive director of the chamber.